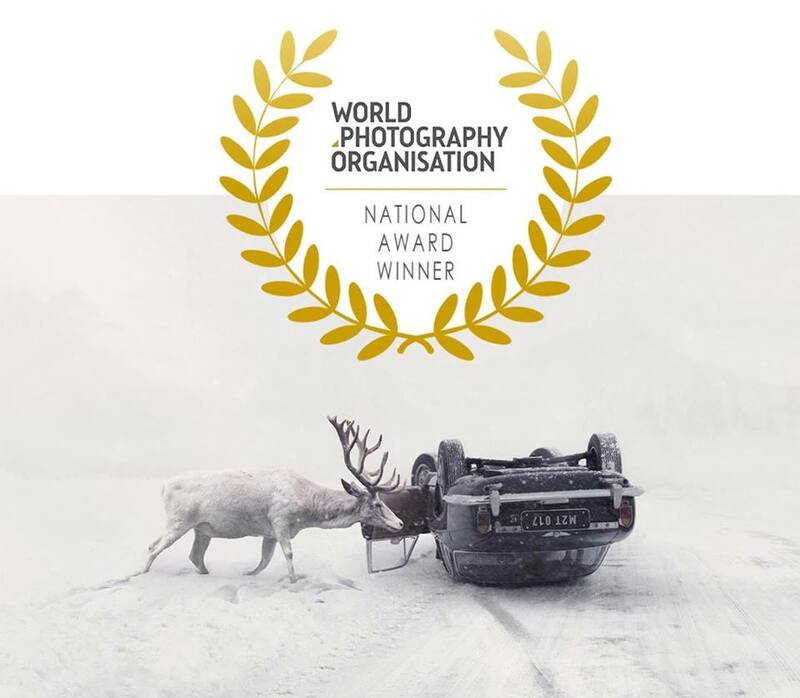 THINK+feel Contemporary team is excited to announce that our photographer Martin Stranka is a recipient of 2018 Sony World International Photography Award - one of the world's most prestigious professional photography competitions. His photograph Until You Wake Up made him this year's winner in the Open Enhanced and Czech Republic National Award category. Martin's work has received a wide international media coverage, including The Guardian, The Daily Mail, The Sun to name just a few.